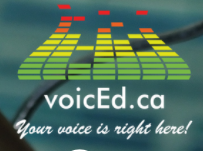 This post is a cross post from my original in the OSSEMOOC June 2014, 30 days of collaborative blogging “Picture and Post” series. 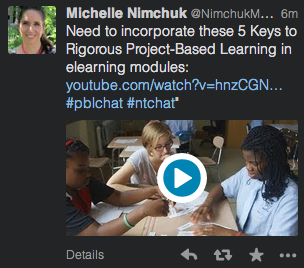 Today’s post compliments some of our related OSSEMOOC posts on Project Based Learning (PBL). 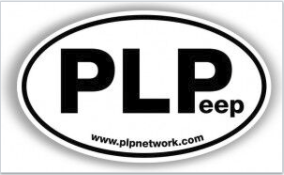 I really like the reference to PBL as an element in eLearning, and arguably blended learning by extension. The video referenced in this tweet, may be of interest to you as you reflect on the 13/14 school year, and look towards Sept. 2014. Watch the video referenced in the tweet above.